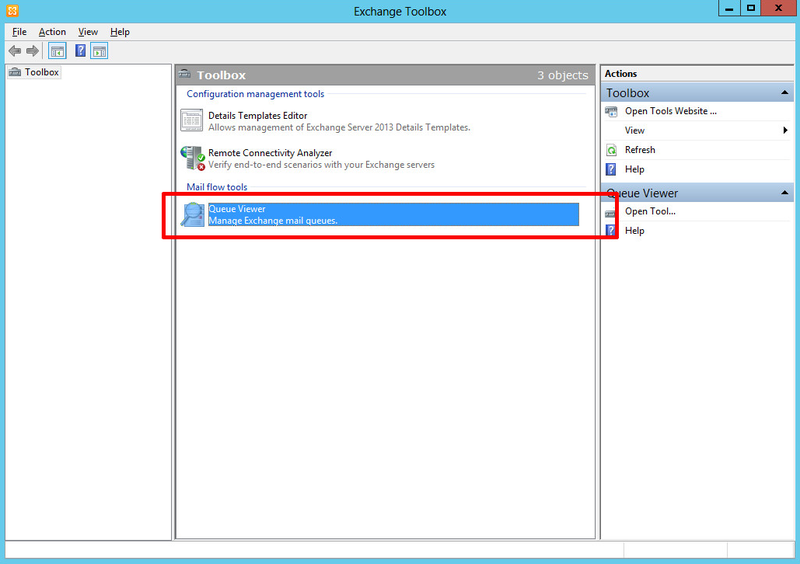 Exchange 2013 – Where is the Queue Viewer? 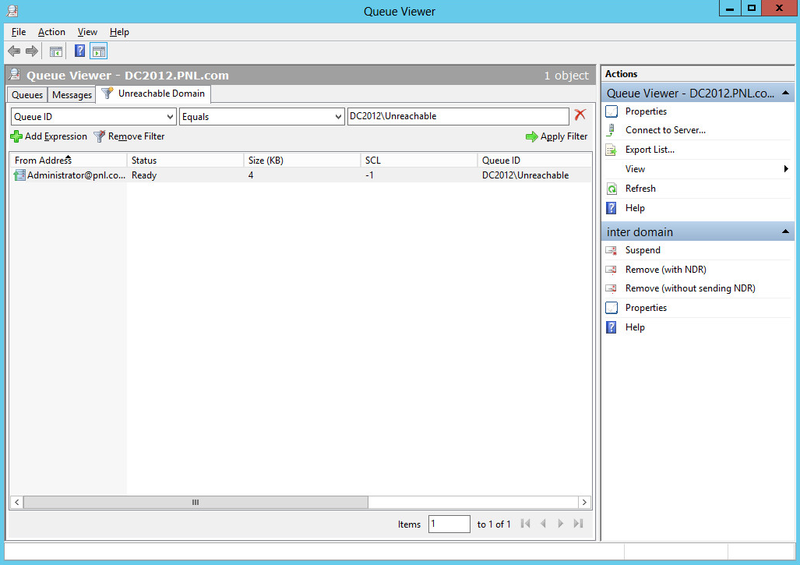 Home » Exchange » Exchange 2013 – Where is the Queue Viewer? Now that Microsoft have changed all the GUI management I struggled to locate the queue viewer. 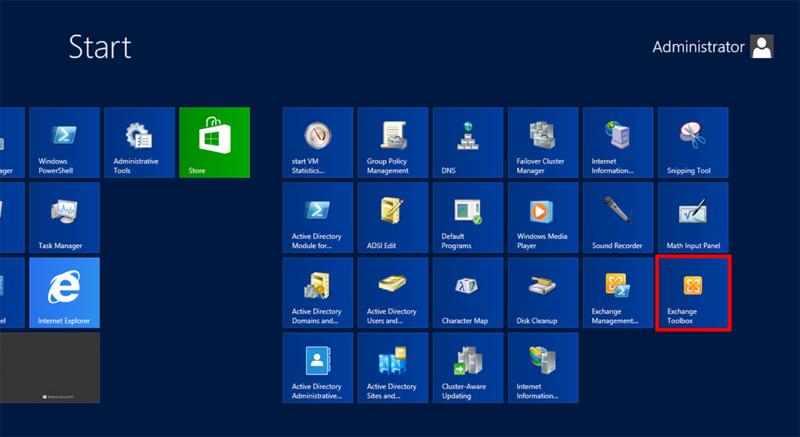 As it turns out it is NOT part of the Exchange admin center (https://localhost/ecp). 1. Launch the Exchange Toolbox application. 2. 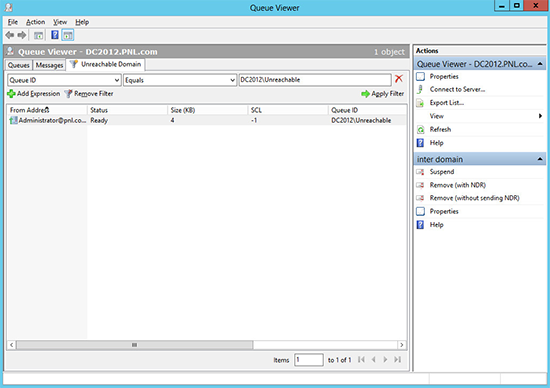 And looking a little like its Exchange 2010 predecessor, you should see the queue viewer. 3. Which operates the same as it always has.